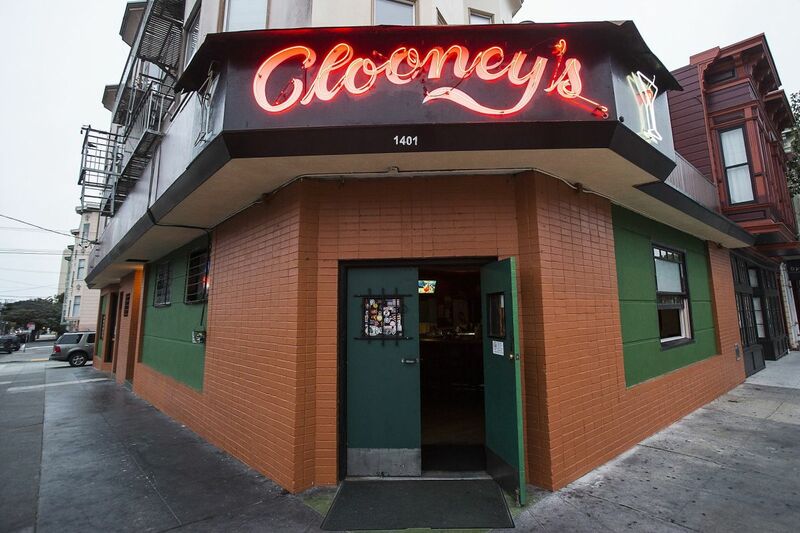 SFGate recently posted an article about the decline of the dive bar in San Francisco. 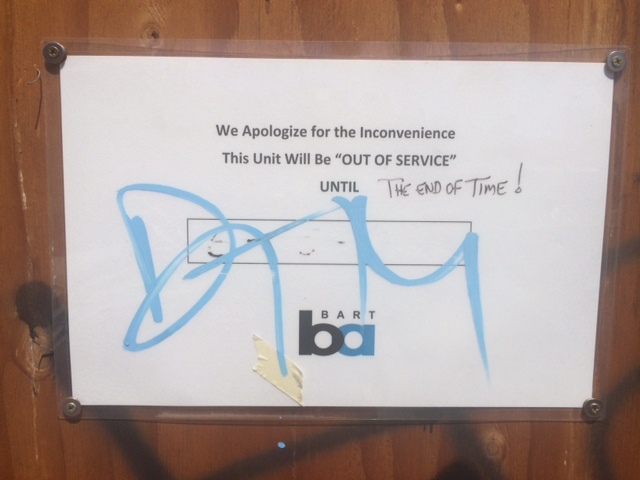 Note the addition of a fancy new window facing Valencia – performance upgrade! 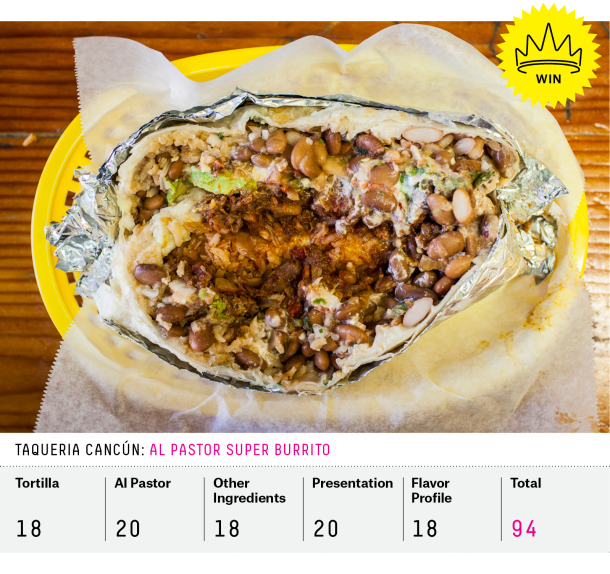 Heads up: you may want to take Mission to get your next (fabulous) Taqueria Cancun burrito. While you may have thought you had until next Lent to walk by the Planned Parenthood without seeing aggressive protesters and massive photos of dead babies, you would be wrong. Emboldened by the recent SCOTUS ruling regarding protest buffer zones, the protesters of our local PP branch are out in full force. Apparently they are now completely ignoring the SF 25-foot buffer zone and are not only verbally harassing patients and staff, but filming them as well. Taqueria Cancún is the unassuming neighbor of the more glamorous Mission Street members of the Burrito Bracket. Don’t get me wrong, it has a large, loyal following and has received its share of accolades over the years, but the long lines are never quite out the door, and the peaceful dinginess inside makes you feel more at home than you might at El Farolito or La Taqueria. Paper cutouts dangling from the ceiling, bright yellow walls and stained terra cotta tile also make a daytime visit feel like you’ve stumbled upon the aftermath of a raging party. Read the rest of the post, but it’s a feather in the cap for a uHood stalwart. And take that, El Farolito! Just jokes. The truth is that the uHood loves all of its charming taquerias. As you may have noticed, construction started on the new St. Luke’s hospital early this summer. They are currently working on “make-ready” projects, such as fixing water, sewer, and electrical lines under Guerrero, Cesar Chavez, 26th, and San Jose but are scheduled to start full construction in October. Thanks to the Fixed app blog.